Tonight Mises Senior Fellow Bob Murphy is debating George Selgin of Cato's Center for Monetary and Financial Alternatives on the topic of fractional reserve banking. 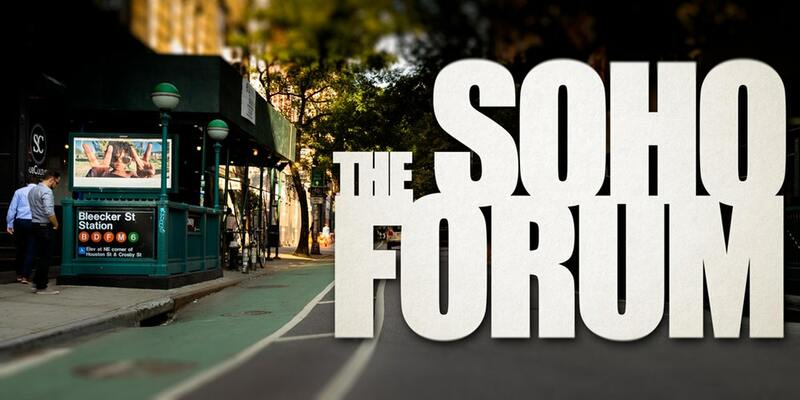 The host is Gene Epstein's Soho Forum , an excellent monthly debate series based in New York City. You can watch live tonight at 6:30 ET on Reason's Facebook page .